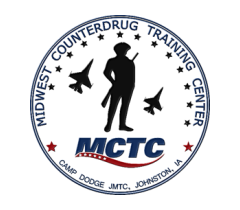 Camp Dodge has a number of low-cost, single-occupancy rooms available to students attending MCTC courses. Email the billeting office at campdodgebilleting@iowa.gov or call them at 515-252-4238 for more information. While we cannot officially endorse any commercial vendors, these nearby hotels are frequently used by MCTC students and instructors.